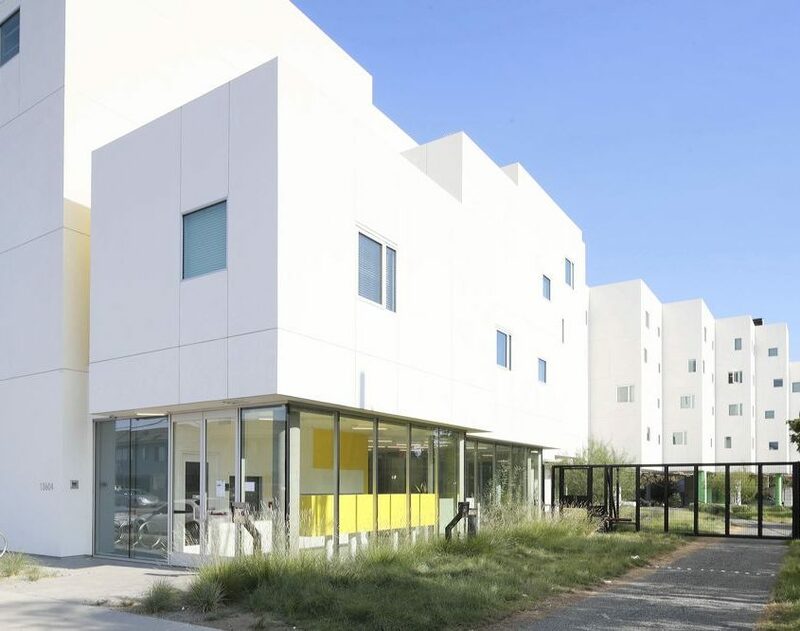 Crest Apartments provides 64 homes to homeless individuals who are frequent utilizers of Los Angeles County Department of Health Services’ emergency care, with 23 homes reserved for homeless and disabled veterans. 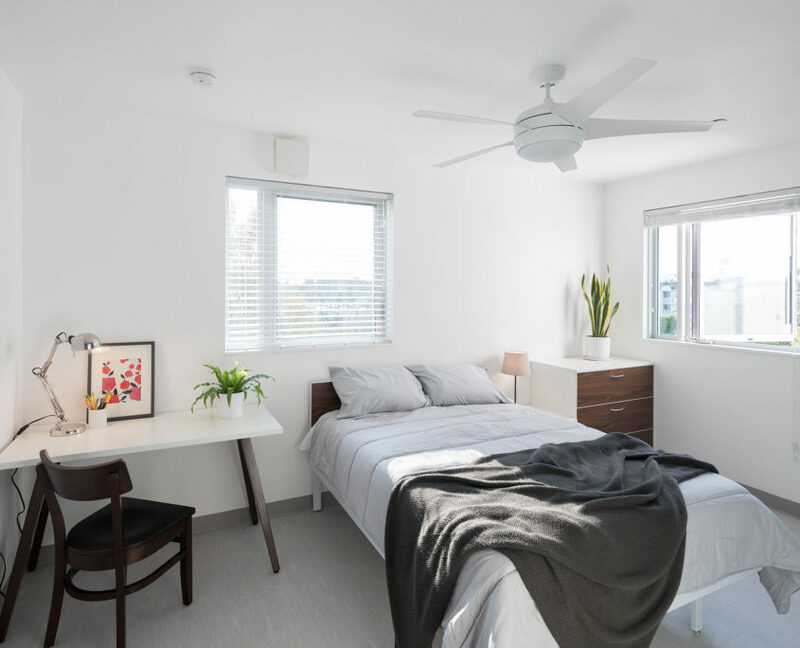 Crest Apartments features comprehensive onsite supportive services to help residents build healthier and more stable lives while facilitating healing and connection. 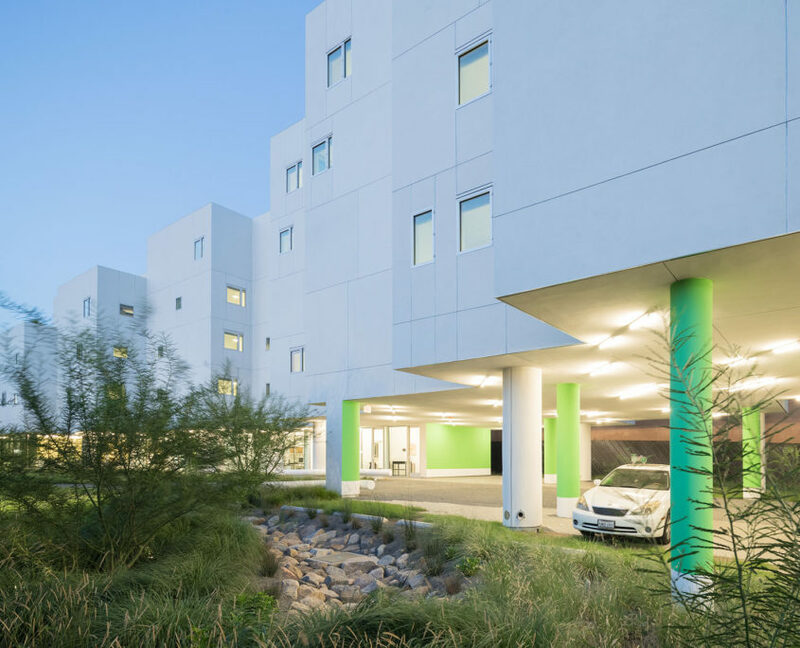 Designed by award-winning Michael Maltzan Architecture, Crest Apartments is certified LEED for Homes Platinum by the U.S. Green Building Council. 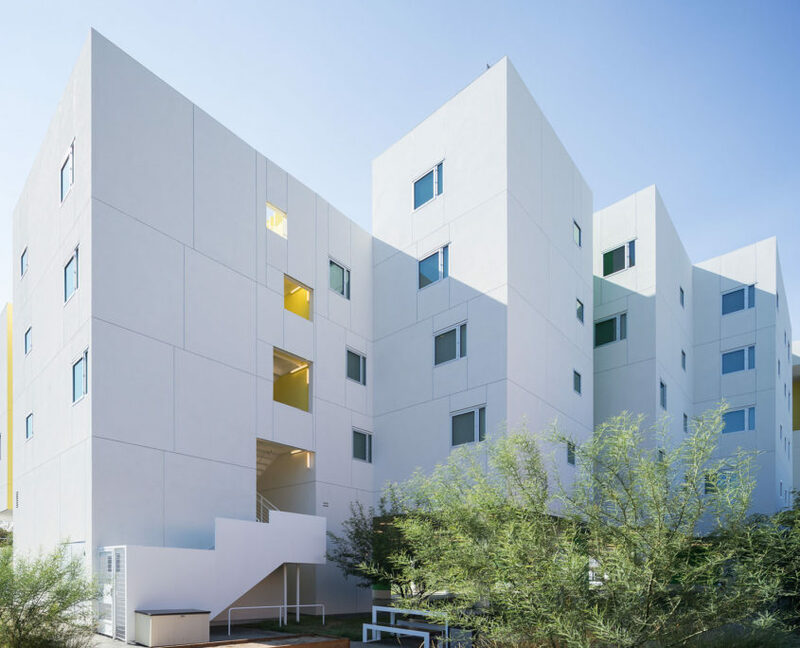 Read Crest Apartments’ LEED for Homes Sustainability information (pdf).